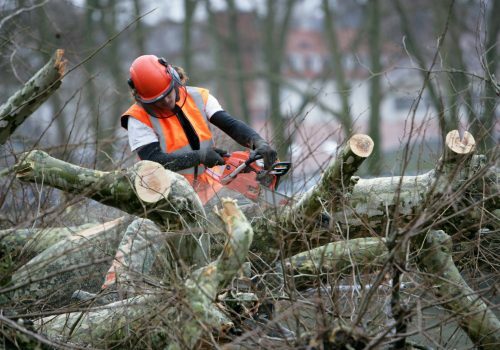 Removing trees can be hard and very dangerous, especially when the difficult locations surrounded by buildings, established gardens and even power lines. 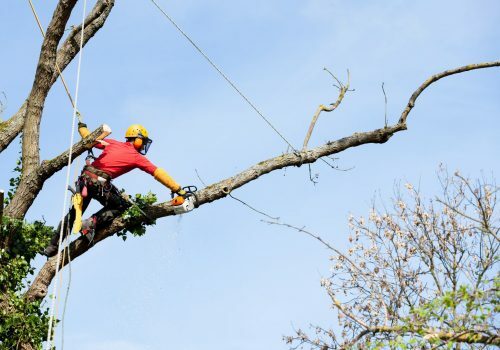 To remove trees like this you will need an experienced company with the knowledge and equipment to do the job safely and efficiently. 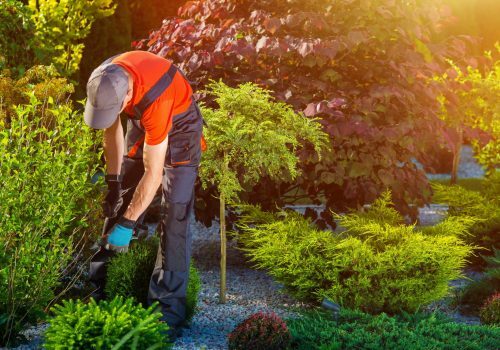 Elite Trees is the right company for the job. 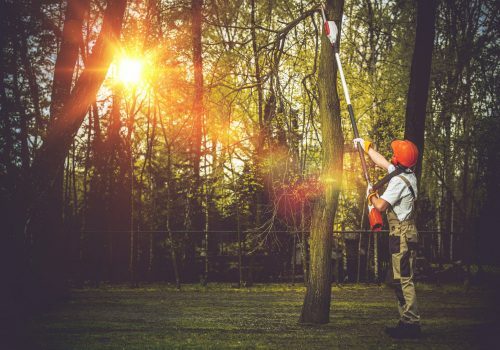 With expert arborists who are trained in all levels of tree removal, including small-medium trees in your yard that requires lowering gear, to those very large dismantles that require cranes and helicopters. 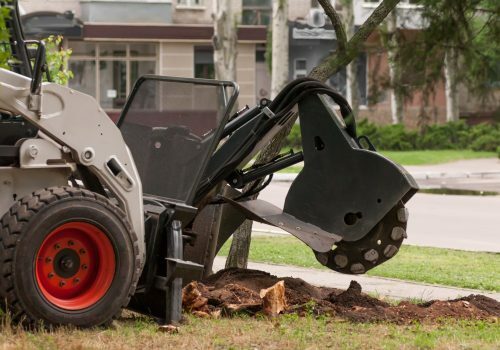 Elite Trees will remove all the debris for you also. 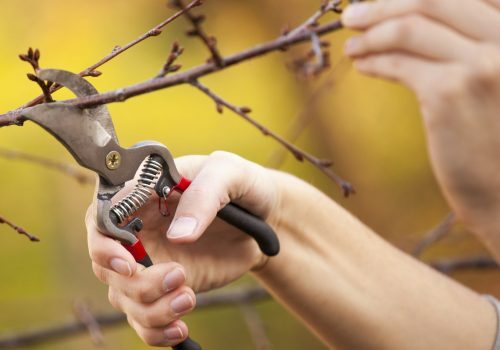 We chip all branches on site using a wood chipper. We also remove the wood, or we can leave the wood on site in 12′-14′ rings. 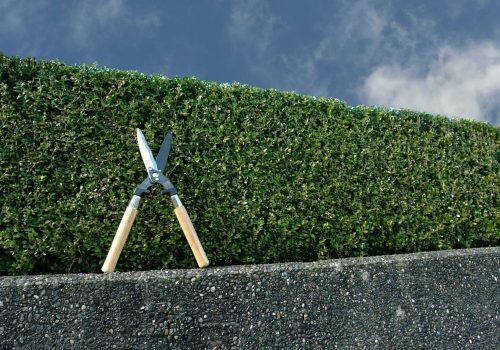 Elite Trees arborists pride themselfs on leaving the property clean and tidy with no disruption to you the client. 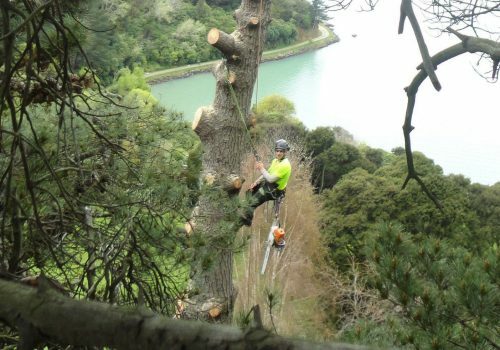 From residential yards to commercial properties, rural to city and from one tree to a complete site clearance, Elite Trees is the company you need to complete your job.